Vancouver-based yWorld is pleased to announce that they have developed an advanced state-of-the-art video conferencing platform, offering companies a seamless way to connect, collaborate and communicate. yWorld is free and offers more than just your average video conferencing application. Features include six-way HD video conferencing, cloud storage with yCloud, shared document editing with yEdit, and a virtual whiteboard. Seeing the value and the future potential of yWorld’s technology, the company turned down an acquisition offer from another high profile company while in their alpha stage, and instead secured significant private funding to complete their first phase of development. The yWorld team is comprised of individuals dedicated to pushing the limits of social networking. The team is an eclectic group of professionals from every corner of the world, from South Africa to Canada. They’ve come together to build a community that connects professionals and spreads ideas anywhere in the world. The company is rapidly expanding with 28 employees and many new job openings in the horizon. “Transforming the time users spend online, yWorld is a productive and indispensable career-booster. We are very excited about this new initiative, with rapid company growth and many new job openings” yWorld founder Kehar Gill said in a statement. 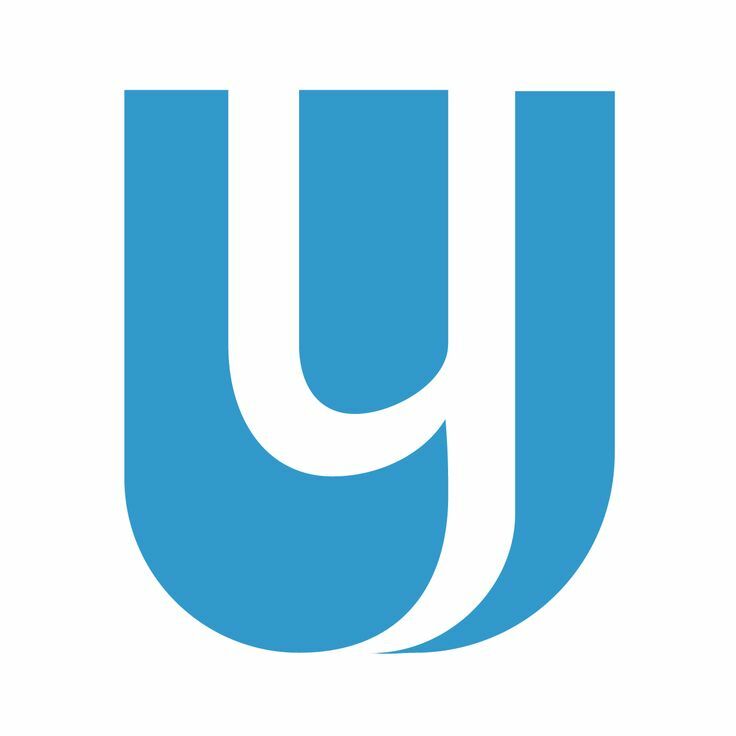 Founded by Kehar Gill in 2011, yWorld is an online conferencing platform that focuses on collaboration. Being one of few WebRTC based platforms in Vancouver, offers free cloud storage, HD video chat capabilities and real-time document editing, allowing groups of people to work together efficiently. The Canadian company is based out of Vancouver and Surrey, B.C. This entry was posted in yWorld and tagged Application, B.C., Bayan Knight, blogger, Canada, Communications, conferencing, Development, Facebook, HD, job, Kehar Gill, Lesley Diana, networking, online, platform, press, professional, Promotions, publicity, social media, South Africa, Surrey, Team, The Promotion People, Twitter, Vancouver, video, virtual, WebRTC, World, yCloud, yEdit, YouTube, yWorld on July 30, 2014 by press.